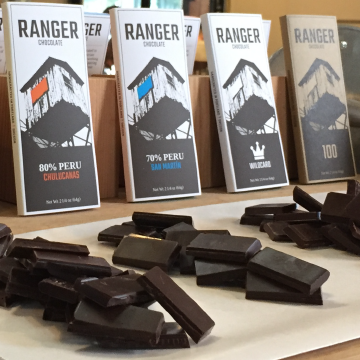 We are Ranger — an artisan chocolate company based in Portland, Oregon — created through our passion for chocolate, life, friends and family. We are constantly learning about our craft, and want to share our experience with you — our friends and family. 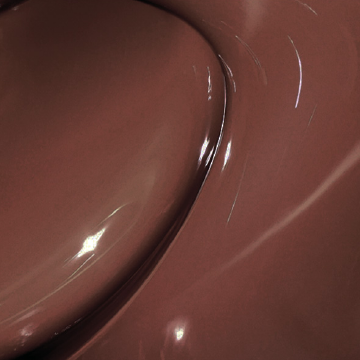 We produce small-batch bean-to-bar chocolate using ethically-sourced cacao beans. We are currently focussed on three single origin Peruvian beans. 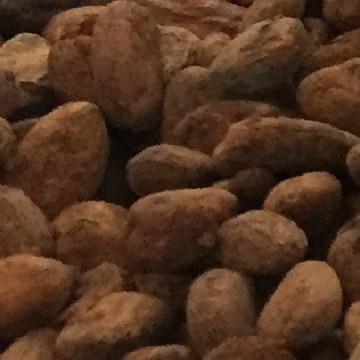 Each bean is unique and surprisingly different. 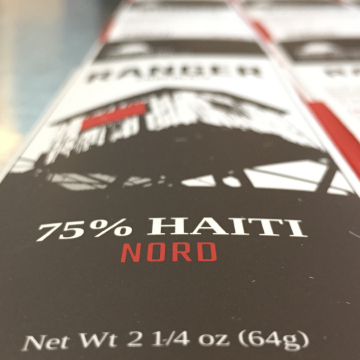 We welcome you to take the time to taste the unique and balanced flavor of our chocolate at our tasting room and factory, Cup & Bar.